Have you ever had slivovitz? Do you know the burn of Eastern European plum brandy? It’s usually kosher for Passover, which is rare for alcoholic beverages other than wine. It’s usually strong without distinctive flavor. 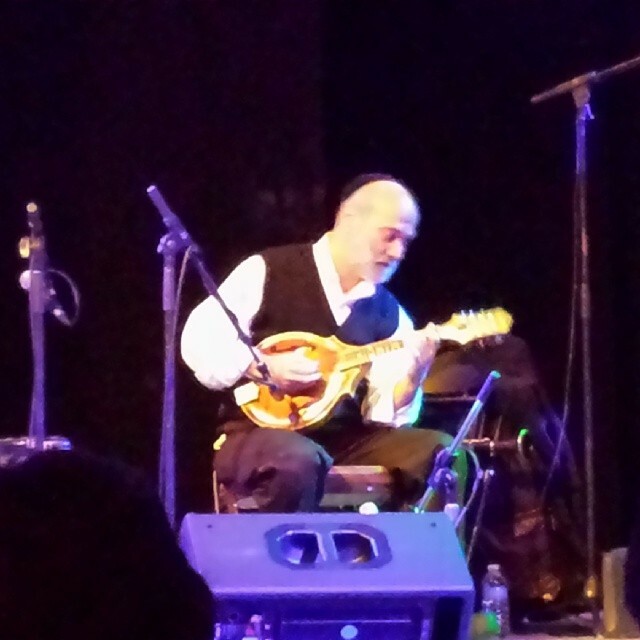 In the hands of Andy Statman, bluegrass and klezmer virtuoso, slivovitz is a ride you want to take. I saw him in concert Thursday night at the Arden Guild Hall where he performed a song from his two-day old album, Superstring Theory; the song is called Surfin’ Slivovitz. Listen to it, and a little old-world plum brandy will seem like the hottest new thing. While I don’t recommend the alcohol, I do recommend putting a shining face on something you are familiar with. It’s Open House season at many independent schools. We give tours every Thursday and by appointment. We have some print marketing in place and two events down the road. The best recruitment and donor engagement comes from people who know our school: from you. You are the best press for Albert Einstein Academy and for Jewish day school. The trick is to make sure you are putting a shining face on us. 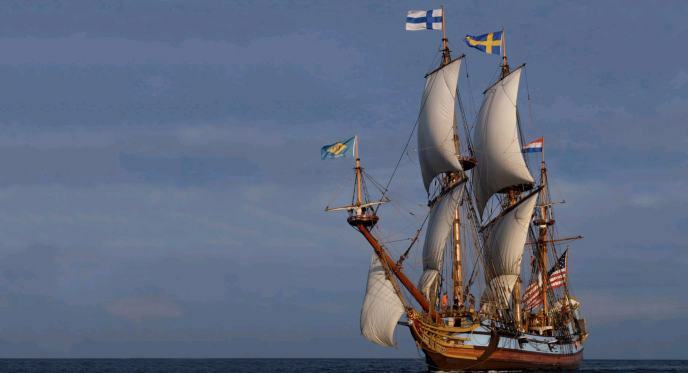 Were you part of over half the school that went on the Kalmar Nyckel? That’s a shining face on early settlement of Delaware, AND a great chance for you to share a photo or a reflection on social media. 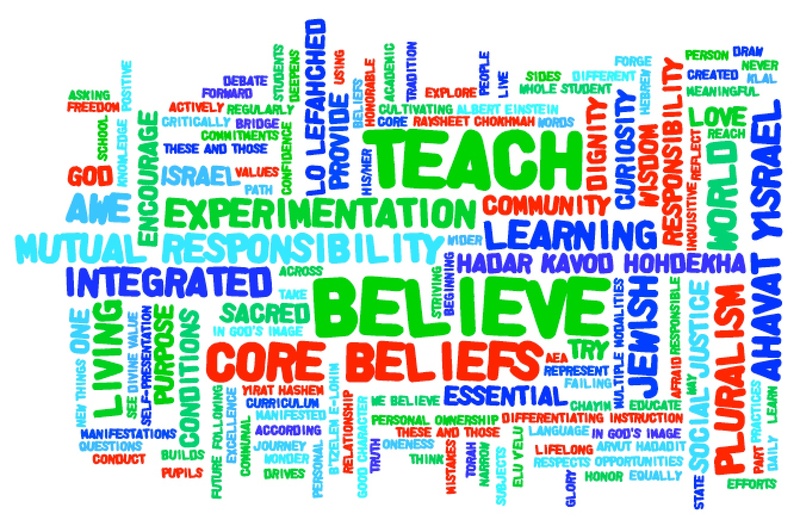 Post to your own Facebook wall and “mention” the school by typing @Albert Einstein Academy Jewish Day School OR post directly to the school page. Imagine you were looking for the right school for your child; wouldn’t this field trip be the kind of experience you would want? 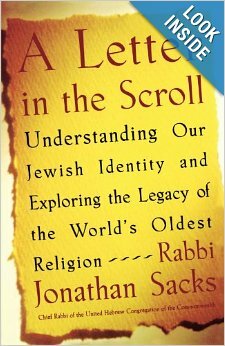 Rabbi Jonathan Sacks, former Chief Rabbi of the UK, wrote book A Letter in the Scroll, helping us understand that we each have a letter in the Torah. If our letter is damaged or missing, the entire scroll in invalid. We teach the positive idea in that notion to help each student see how special they are in this world—how his or her uniqueness is necessary. 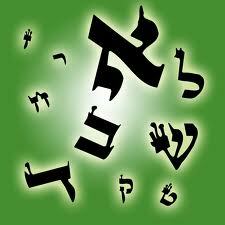 I would add to Rabbi Sack’s presentation of the written scroll that Torah includes the oral tradition. Your voice is also as important as the presence of your letter. Judaism thrived throughout the ages because of the rabbinic dialogue that spoke with many voices, all for the sake of Heaven. If you have something wonderful to say, you should say it; it improves the world. If you have something negative to say, say it quietly to the right people; I am here to address your concerns and need your help to make improvements to areas of need of which I may not know. If you have something neutral to say, shine it—make it surf like Andy Statman’s slivovitz.d that we each have a letter in the Torah. If our letter is damaged or missing, the entire scroll in invalid. We teach the positive idea in that notion to help each student see how special they are in this world—how his or her uniqueness is necessary. I would add to Rabbi Sack’s presentation of the written scroll that Torah includes the oral tradition. Your voice is also as important as the presence of your letter. Judaism thrived throughout the ages because of the rabbinic dialogue that spoke with many voices, all for the sake of Heaven. I believe in your voices so strongly that I am offering a challenge: if you write about what makes AEA so special to you, I will give you this space. If you don’t want your voice to be the cover Chailites, post your thoughts on our Facebook page or as a comment on my blog posting of this article. Your voice matters!